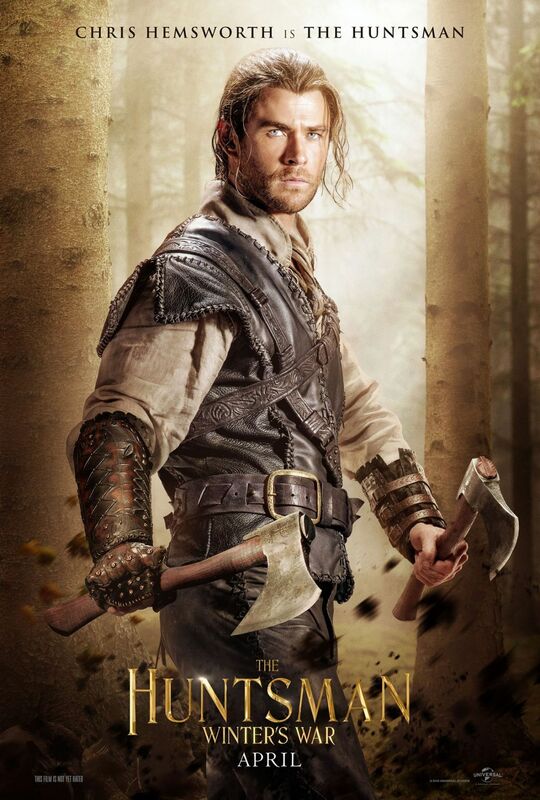 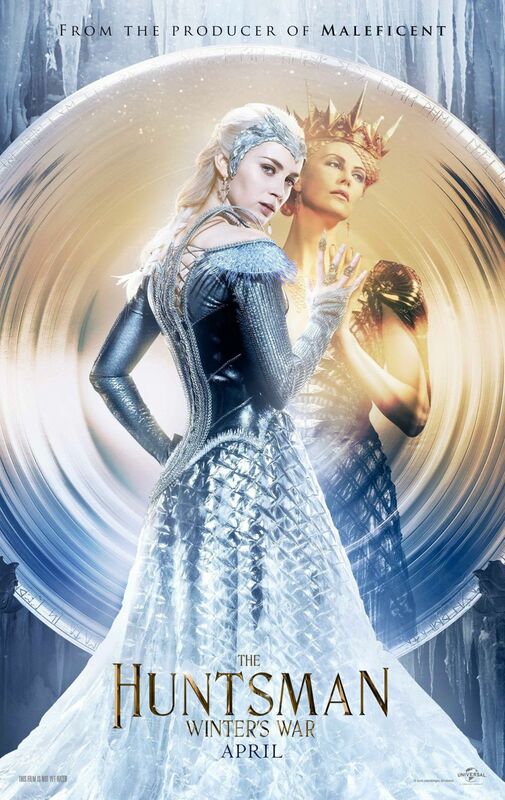 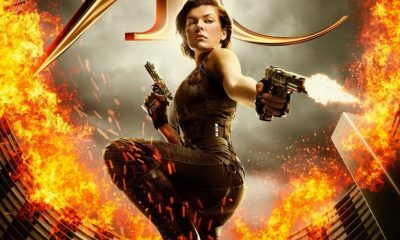 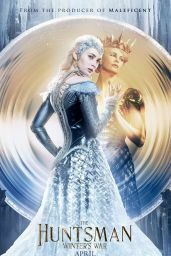 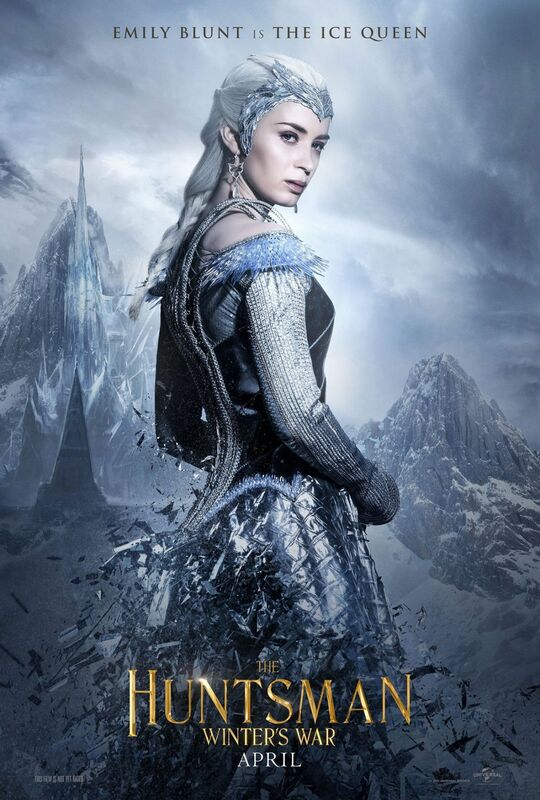 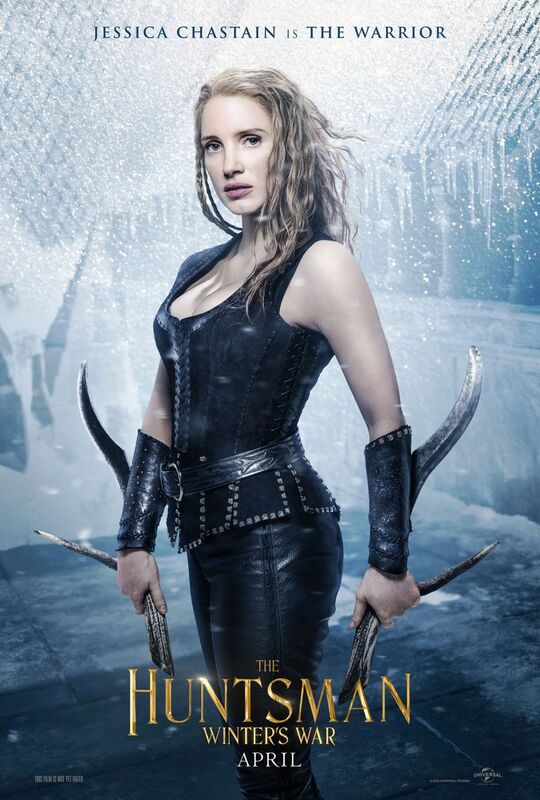 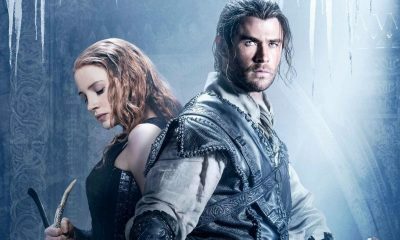 Universal released six character posters for The Huntsman: Winter War. 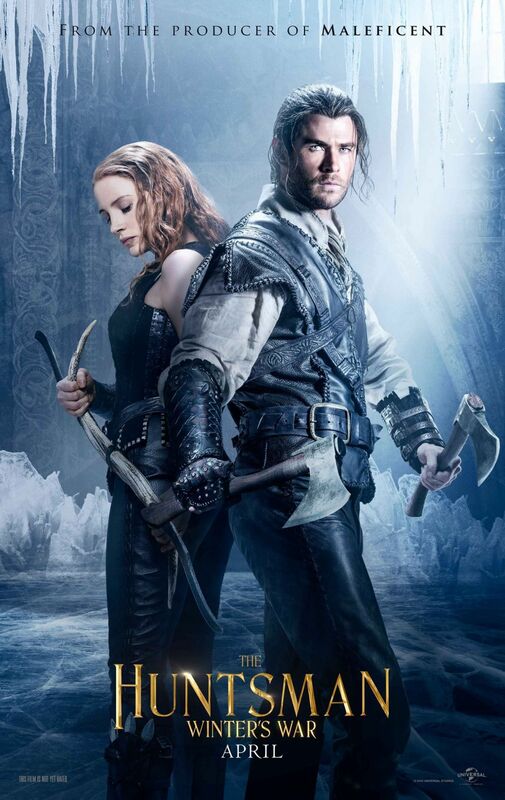 The movie stars Chris Hemsworth, Charlize Theron, Jessica Chastain, Sam Claflin and Emily Blunt, with Nick Frost, Rob Brydon, Alexandra Roach and Sheridan Smith as the Dwarves. 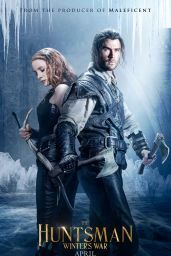 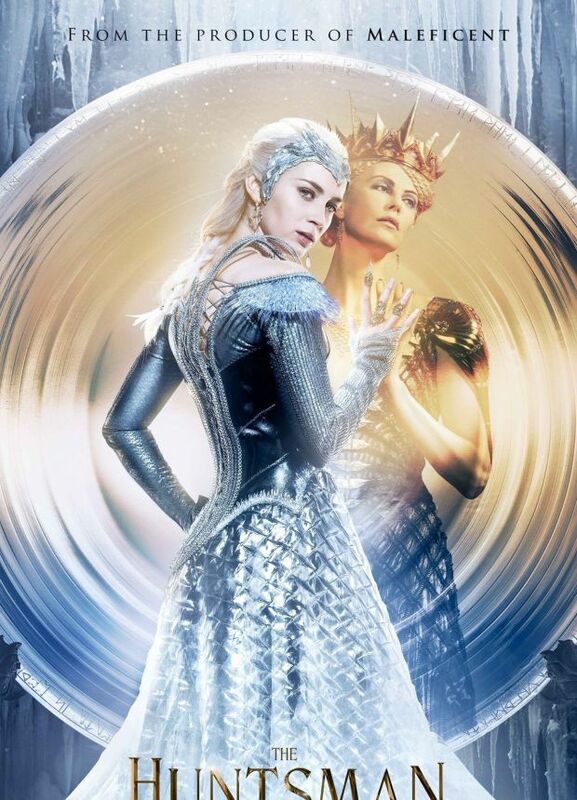 The Huntsman: Winter’s War is set to open in theaters on April 22nd, 2016.